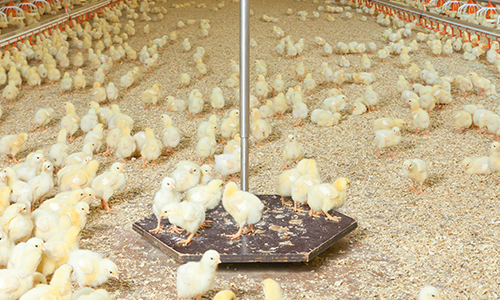 Swing 20 is a poultry scale designed for broilers and broiler breeders, and can be used for weights up to 20 kg. It consists of a laminated, waterproof weighing platform and the load cell. Using this scale in your house will help lead to precise weighing and assist you in better production.